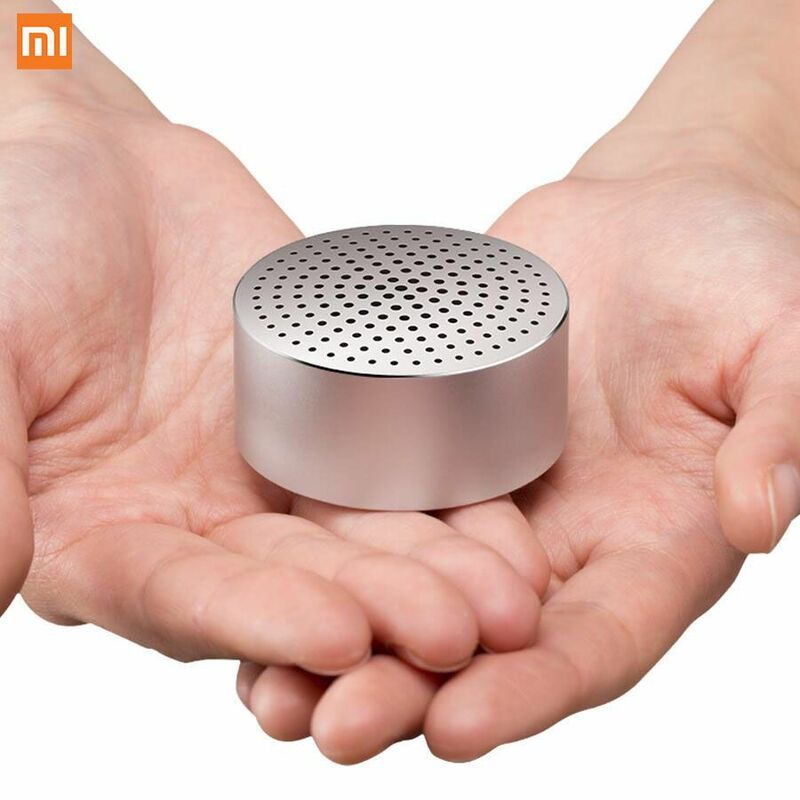 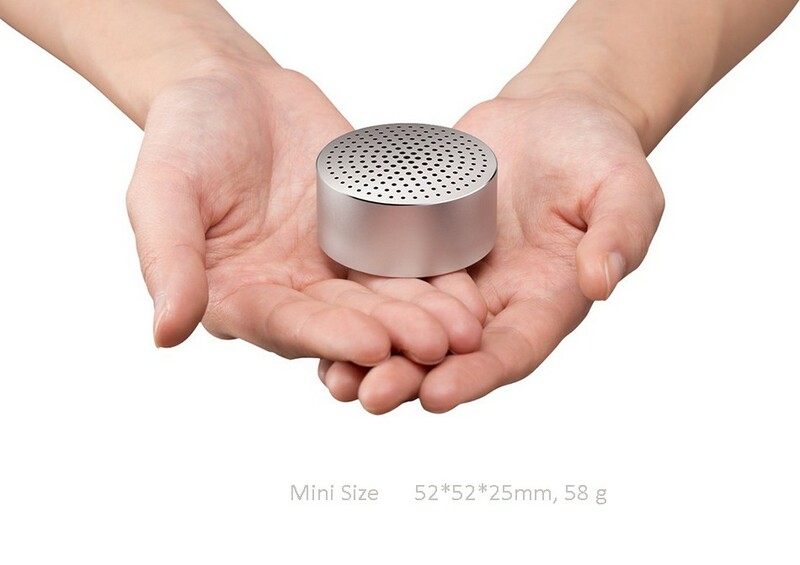 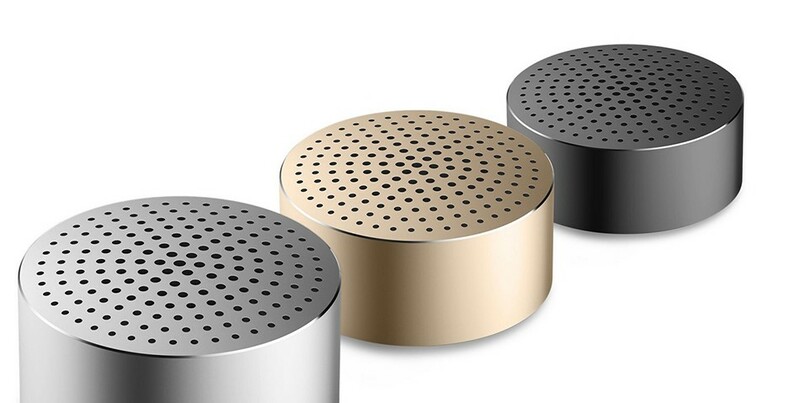 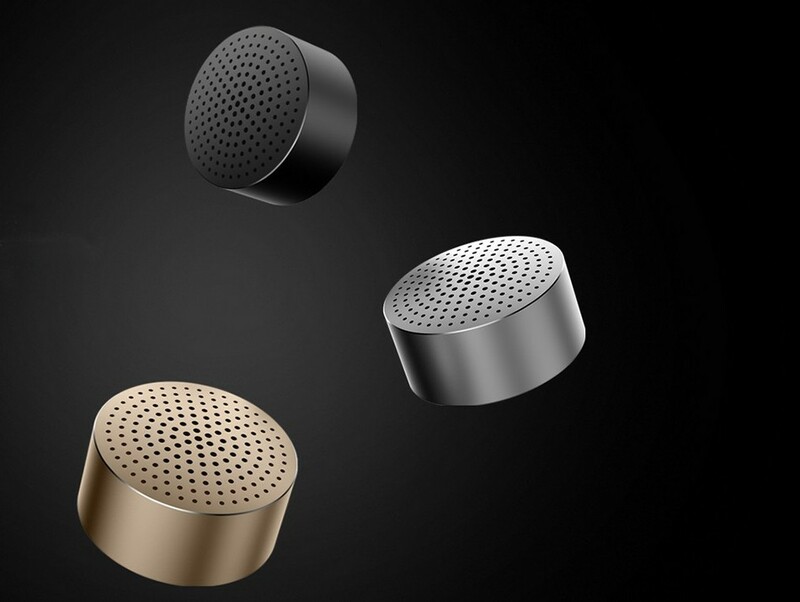 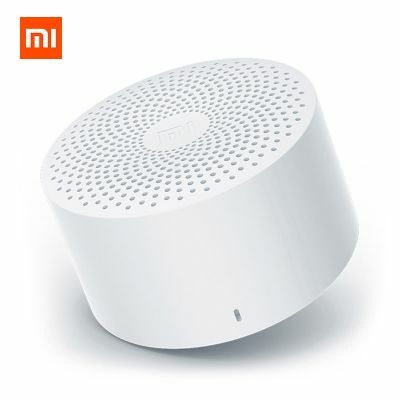 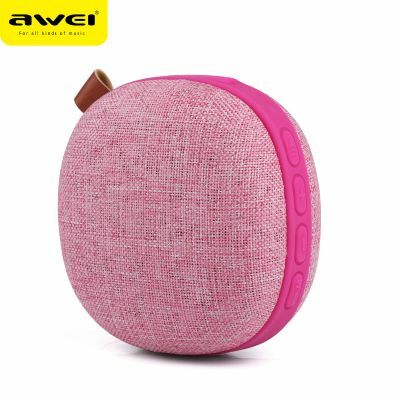 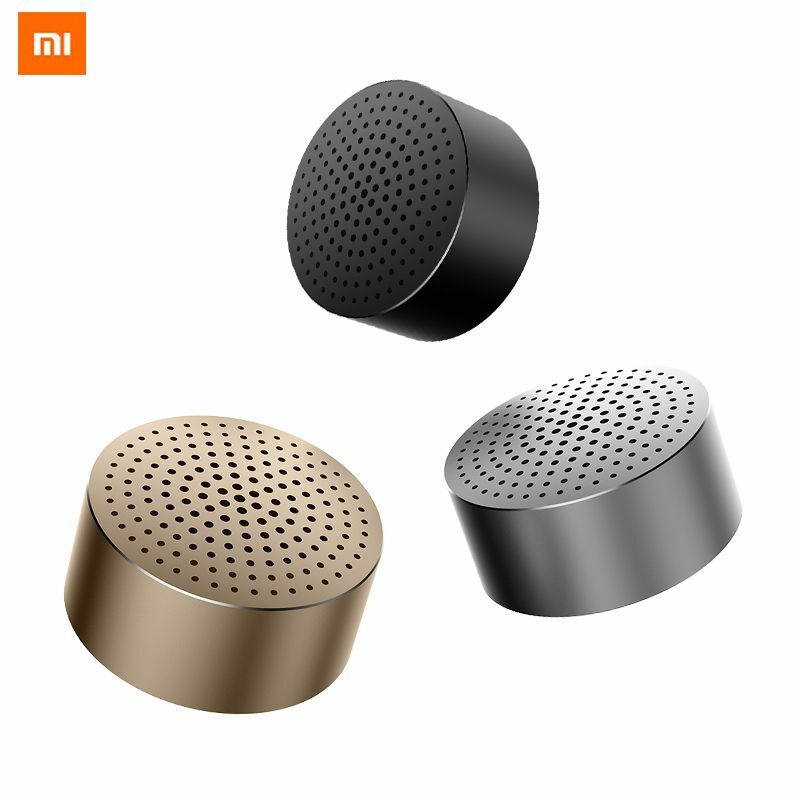 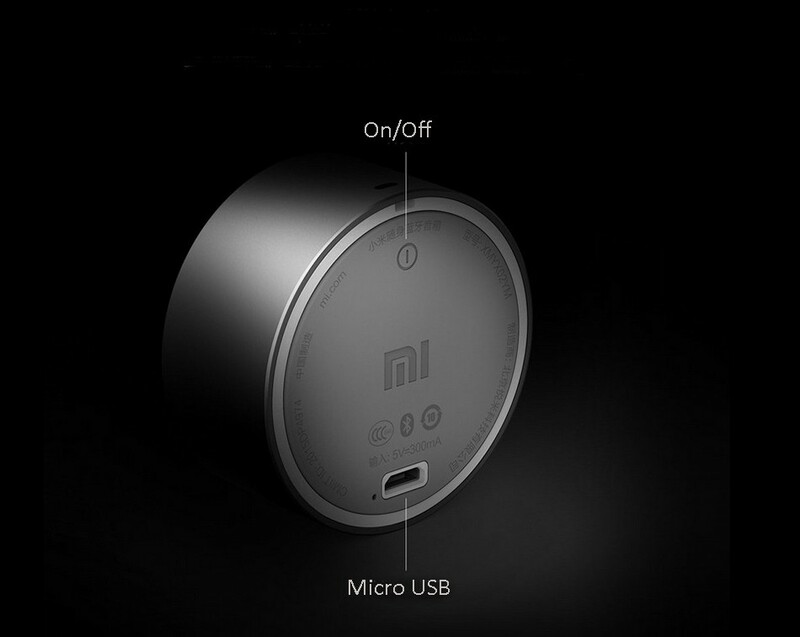 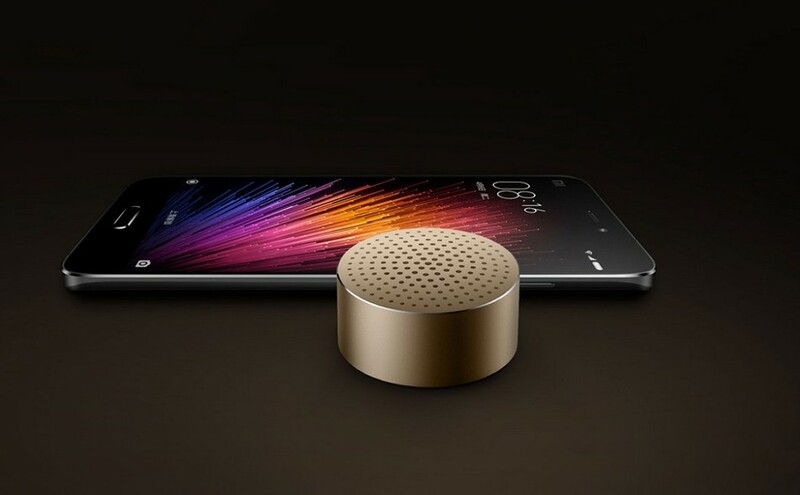 Xiaomi Mini Subwoofer Wireless Speaker is a super portable, round design Bluetooth V4.0 speaker, which make it easy to hear whatever is playing anywhere. 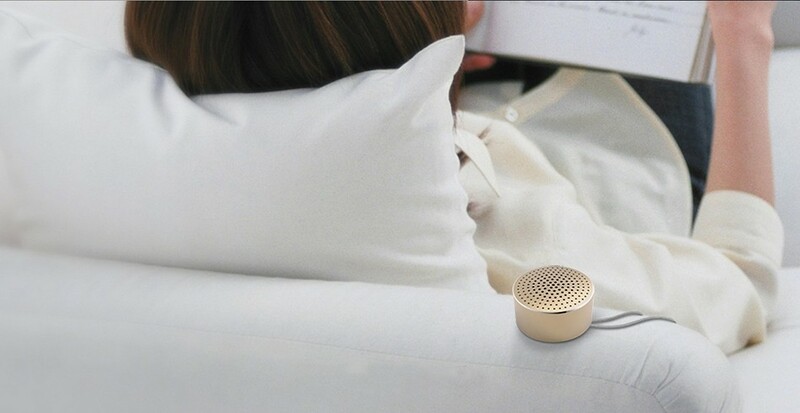 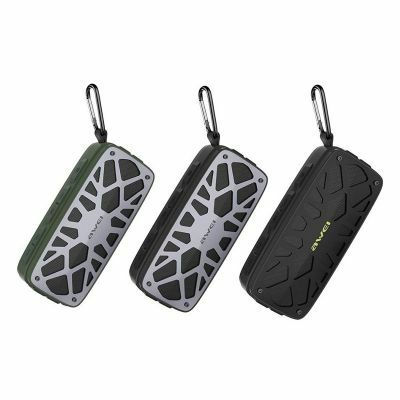 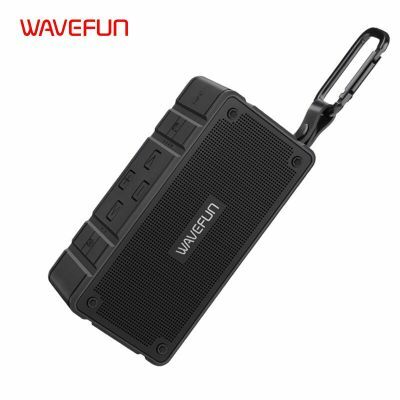 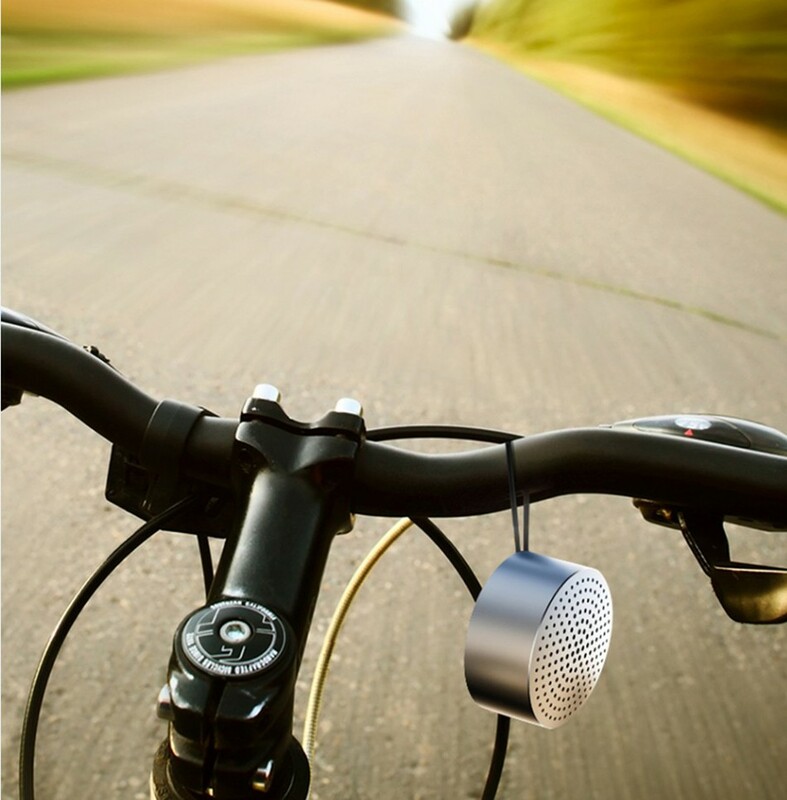 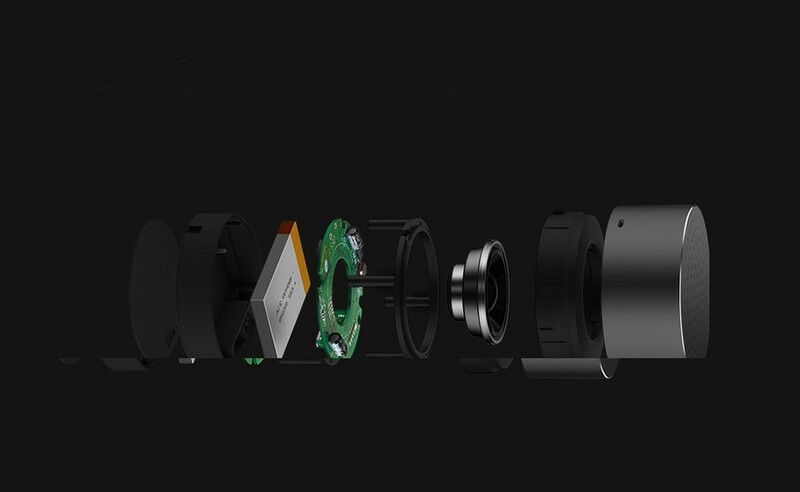 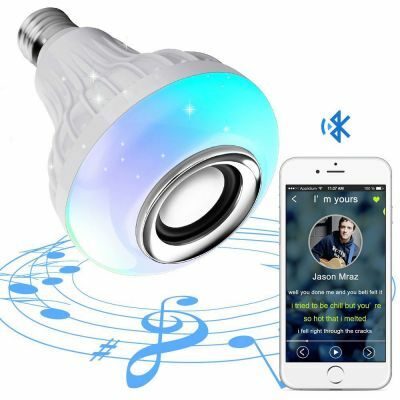 2W audio driver that produces sound louder than ordinary single speaker, giving you an extraordinary audio experience. 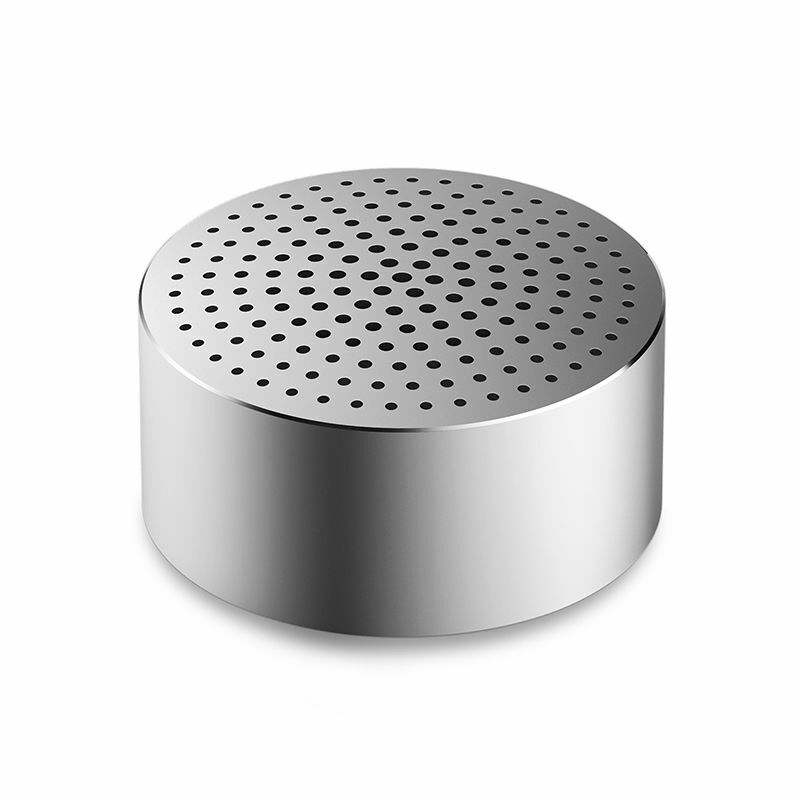 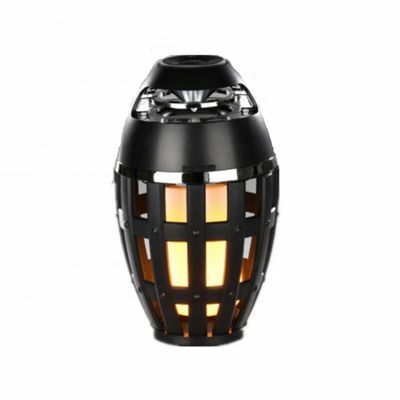 CVC6.0 noise reduction system is suitable for using in the office, home, outdoors or party.